One of the things we have to do as part of our job providing office space for rent in Bangalore is to listen to our SMEs, startups and enterprise customers. They’re very astute and successful business leaders who have a keen sense of what’s in store for their business in the next year and beyond. Based on these ongoing conversations, here’s a few business predictions for 2018 that might help you decide what to focus on, what you need to prepare for, and how to grow your business faster. Average spending on office space costs is likely to go down due to changing work cultures, technological advances and competition among real estate and startup space providers. The future of business meetings will be VR headsets and online business meeting rooms. You can be anywhere, and the people you meet can be anywhere else. All of you are then in the same online meeting room, shaking hands and attending boardroom presentations, just as you would if you were physically present in the room. 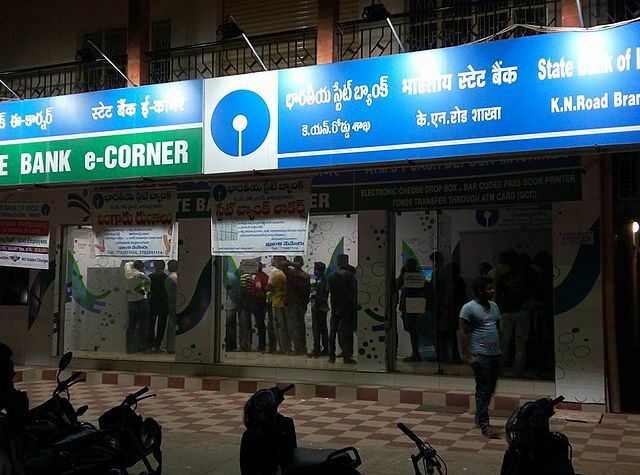 It’s already happening with virtual meetups and holographic software and hardware, but the good news is that it has even reached rural India, where you have mobile virtual shopping malls connecting businesses to farmers and others who need to look at the goods, talk to suppliers and then order on-site delivery, with payment being done online, by card or COD. This is not science fiction. A company called 1Bridge, founded in 2016, is already providing a virtual business meeting experience that connects over 1,000 villages in rural Karnataka with suppliers, regardless of location. Their call center takes the buyer request, and a nearest 1Bridge mobile virtual mall is sent to the customer, instead of the customer having to come to the business location. This last mile service that brings shops to the customer is something that fills a hole – an unmet market demand, without any investment in new real estate. Coworking is not just a trend for cool nerds any longer. It’s a corporate HR strategy to hire and retain the best talent, and an SME and startup networking strategy to connect with like-minded startups and potential customers in the same space. It’s also an easy way for a new or growing business to get an address and workspace without investing heavily in office space setup and operations. See the full list of coworking benefits. The per square square foot cost of office space in Bangalore isn’t coming down any time soon. 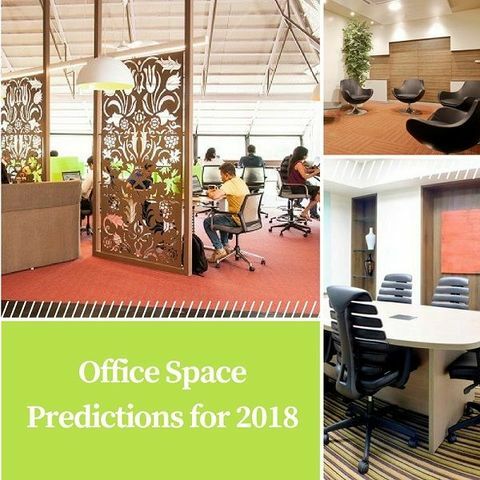 In fact, it’s likely to continue climbing as demand for office space grows as new businesses are launched, entrepreneurs become startup founders, and more companies start expanding into Bangalore with new branch offices. But the average real estate costs of enterprise operations will start dropping, because the new normal is a lean business where you get everything done online and / or on a just in time (JIT) basis. Banks are telling people to go online, and India is in the midst of a massive digital transformation to go cashless. This means less need for large branch operations. The same applies to hospitals, government offices, retail stores and every other business that attracts large crowds of people waiting for their turn. They’re all going digital, and telling people to buy online. If customers must come and wait for their turn, then you can implement a queue management system that provides a queue number or token online or on SMS, and allows people to come Just in Time. They don’t waste time sitting or standing in line in the branch. What this means for the Bangalore office space sector is less demand by large institutions and chains that need lots of office space. This glut in inventory will trickle down to SMEs and startups, who will find it easier to get the premium office space in top locations that the institutions with deep pockets had kept locked up. 4. We predict that it’s going to be HAPPY NEW YEAR and a PROSPEROUS 2018.